His Son Is Killed In War - Then His Surgeon Dad Does The Unthinkable! Nearly 7,000 American troops have died fighting in wars in Iraq and Afghanistan just in the last 12 months. Nobody knows that loss more than the loved ones of the soldiers that have lost their lives. This includes Bill Krissoff who lost his son, First Lieut. Nathan Krissoff of Reno, Nevada. Bill needed to find a way to honor his son. So, being an orthopedic surgeon, he made a decision that surprised Everyone – he enlisted in the Navy Medical Corp in the hope of being assigned to Iraq. At age 61, people thought he was too old to be considered. After all, he was passed the enlistment age limit and getting an age waiver could take a year. But Bill never gave up. One day, Bill and his wife were invited to meet President Bush and fate struck. 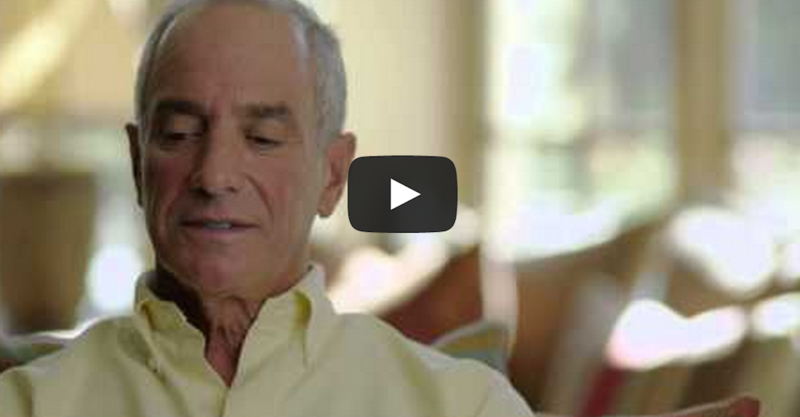 Check out the video to see what happened next – his story is incredible!